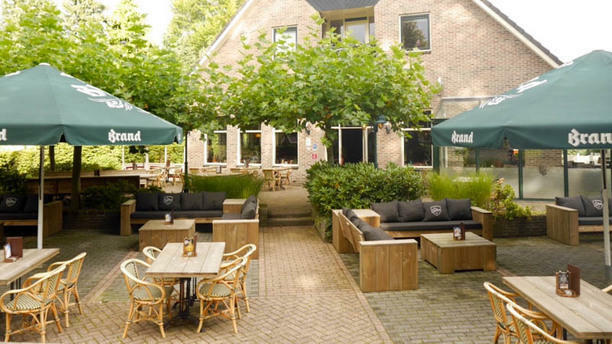 Gastery is open for only a few weeks, but is already a true concept in the region of Emmen en Hoogeveen. In the middle of nature you can enjoy a simple cup of coffee or an extended dinner. Perfect food with a lot of attention to the vegetables, which are often treated stepmotherly.